Hot off the grill: Barry Dakake, executive chef at Scotch 80 Prime since it opened last May and before that at N9NE Steakhouse, has resigned. He did not expand on the move. Dakake was temporarily in limbo when the Palms’ new owners, the Fertitta family, purchased the off-Strip hotel in 2016 and poured $620 million into an ambitious renovation. But he was soon working behind the scenes on the Fertitta’s fine dining centerpiece. 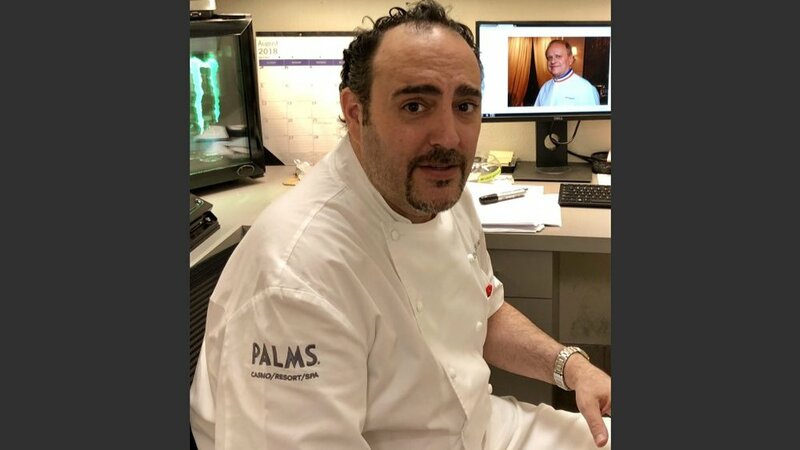 The Palms, a high-flying creation of the Maloof family, with George Maloof at the helm, quickly became celebrity central after opening in 2001. But it was among the casualties when the Great Recession hit in 2009. When Scotch 80 Prime opened in the space formerly occupied by N9NE, it was like old times. The celebrity crowd returned, many to reconnect with Dakake, one of the culinary scene’s most popular figures. It quickly became a favorite haunt of the Vegas Golden Knights.